As part of efforts targeted at making it more efficient and compete favorably well in the 21st Century postal business, the Nigerian Postal Service (NIPOST) has restructured its operations into seven zones with 106 districts. The districts are to be managed and headed by District Managers. This is just as the newly created Lagos Zone, comprising of Lagos State and Ota in Ogun State, with 12 districts, was officially launched along side the celebration of the 49th anniversary of the world post week in Lagos, recently. 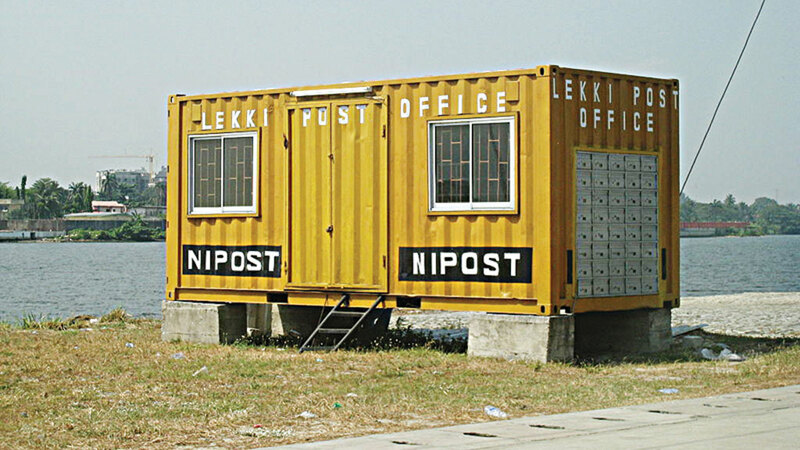 The restructuring of NIPOST took effect after its old 38 territorial structures were collapsed into seven zones, to promote efficiency in its national operations.In her welcome address during the duo celebrations, the Lagos Zonal Manager, Mrs. Adebola Ayeni, commended the Postmaster General/CEO of NIPOST, Bisi Adegbuyi, for his initiative to restructure NIPOST for efficiency. According to Ayeni, the restructuring brought about a lot of internet-based products and services that would engage the youths, who are the millennials as well as the adults who are the digital migrants. “With the restructuring, new products and services have been introduced to make NIPOST more competitive and efficient in service delivery,” Ayeni said. 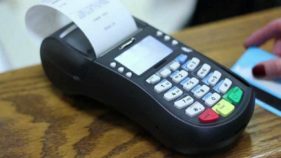 She listed the newly introduced internet-based products and services to include IPS Track and Trace, E-stamp, E-commerce, E-insurance, Postal and Money Order Online Purchase, Post Office Card approved by MasterCard, NIPOST Agency Banking, Bank of Agric Agency Banking, and Address Verification System, among others. She called on the general public to take advantage of the newly introduced products and services and experience faster and safer delivery of items.Deputy Speaker, Lagos State House of Assembly, Wasiu Sanni, who was represented by one of the assembly members, Gbenle Adeshola, advised NIPOST to become more innovative in order to address the competitionnd threats posed by new technology and the social media. He said NIPOST must adjust to emerging technology realities, and remain competitive in business. 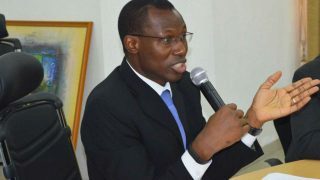 He however commended the restructuring initiative in NIPOST, which he said, would help it to grow its eCommerce business. The General Manager, EMS/Parcel Nigeria, Dr. Asuquo Abianga, who was the first keynote speaker at the World Post Week celebration, spoke extensively on innovative technologies that would enable postal operations perform more efficiently for better service delivery to customers. He said modern technologies have helped the parcel delivery chain to become receiver-centralised, as consumers are now better informed about the status of their delivery, via tracking. 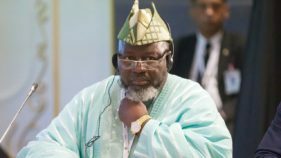 He therefore called for more investments on the part of NIPOST, in the area of Information Technology (IT) infrastructure, as a means of raising its operational efficiencies. The second keynote speaker, who is Senior Lecturer, Department of Political Science, University of Lagos, Dr. Maryam Quadri, emphasised the need for NIPOST to use modern technology in driving innovation around postal services.